The Battle of Barnet was a real Game of Thrones….! 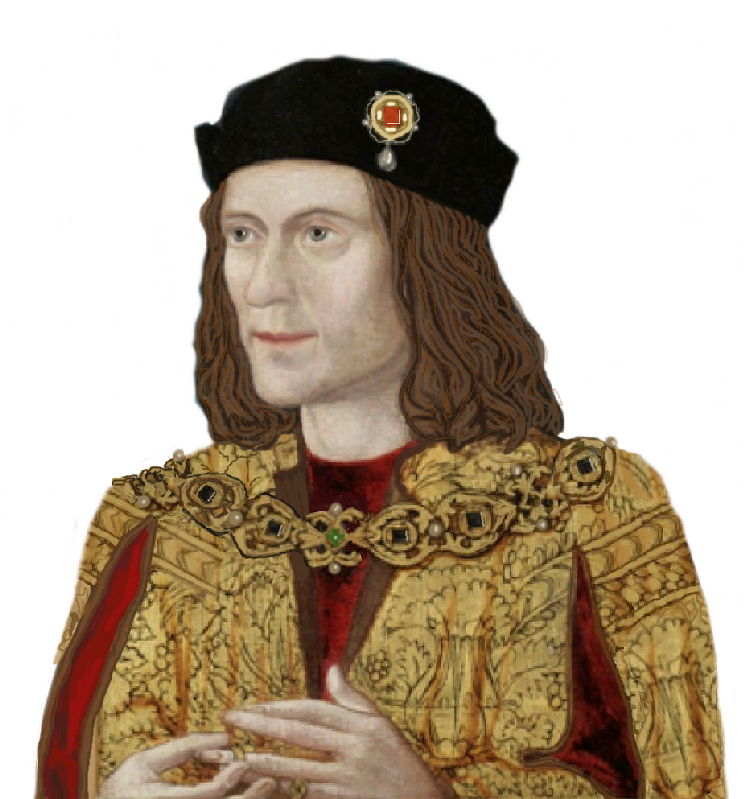 Things are afoot in Barnet to make more of their famous 15th-century battle, which they rightly regard as a real “Game of Thrones” because it featured three kings: Edward IV, Henry VI and the future Richard III. Richard Neville, the Earl of Warwick is one of the most colourful and interesting figures of the 15th c. He put Edward IV on the throne, then fell out with him over his “marriage” with Elizabeth Woodville (and Edward’s increased chumminess with the Woodville family to the exclusion of Warwick) He married his elder daughter Isabel to George of Clarence against Edward’s orders, dangling the carrot of potential kingship in front of George’s face…then, when that didn’t seem promising, restored the sickly and saintly Henry VI, and came to an arrangment with Margaret of Anjou to marry daughter number two, Anne, to Edward of Westminster, Prince of Wales. 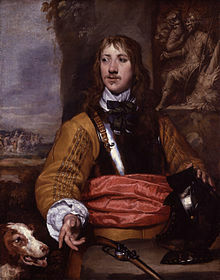 Warwick’s plans and schemes ended when he died at the Battle of Barnet, leaving no male heirs. Now it seems that there are some folks trying to discovering some new branches on the Warwick family tree. Actually, contrary to what the article implies, Warwick does have many living descendants from the union of his daughter Isabel with George of Clarence. He also had an illegitimate daughter, Margaret, who was born some years before his legitimate daughters, Isabel and Anne, maybe when he was around 17/18 years of age. Margaret seems to have been well looked after and may have even lived in Warwick’s household. She married Sir Richard Huddleston and had three children, Richard, Margaret and Joan. She seemed to be close to her half-sister Anne and was her lady-in-waiting when Anne was Queen. 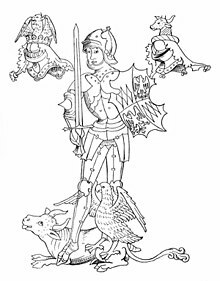 Margaret’s husband died in 1485, most likely fighting for Richard III at Bosworth. Although Margaret’s son had no children himself, dying in his early 20’s after an abduction (! ), her daughters have descendants who would of course also be of Warwick’s line.